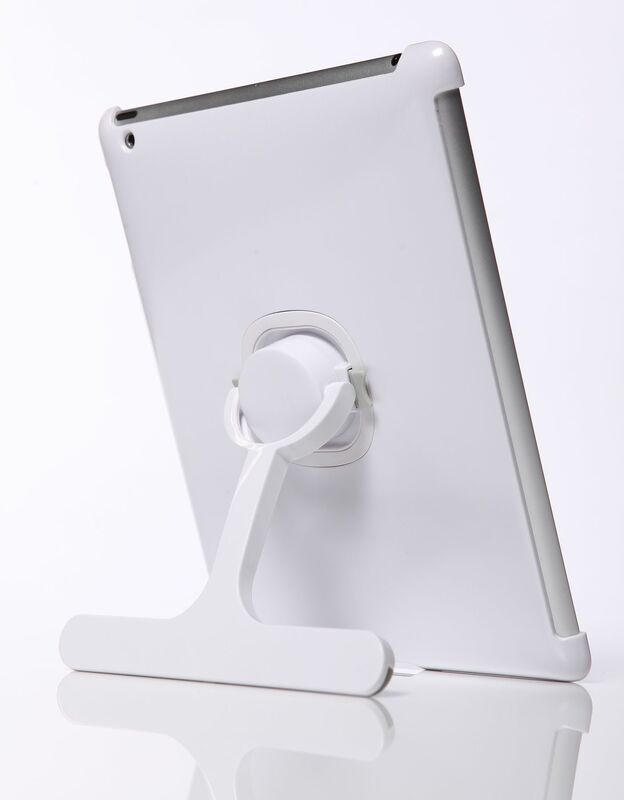 EZonWALL – a safety-and-stylish holder with a rotatable device for fastening on EZCASE quickly. 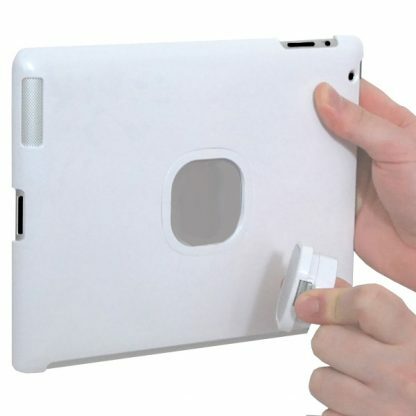 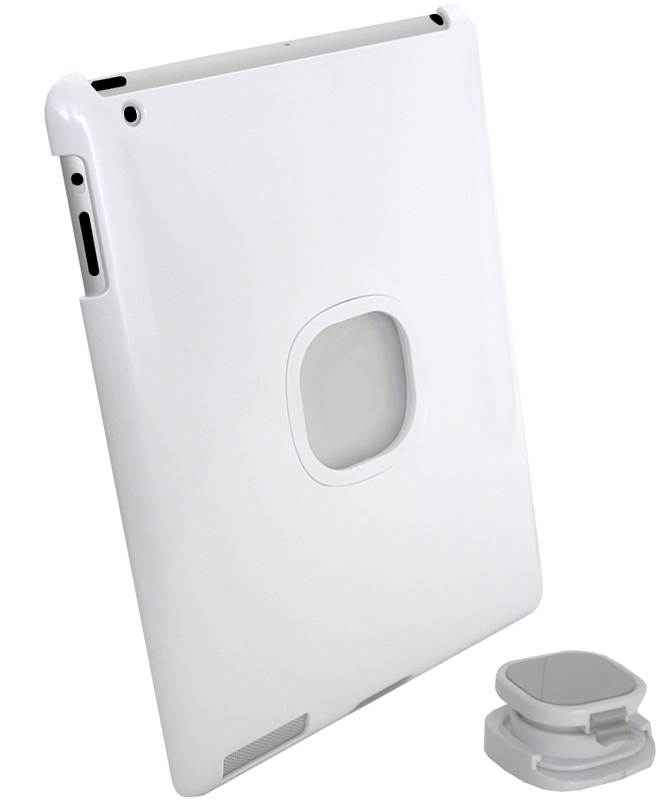 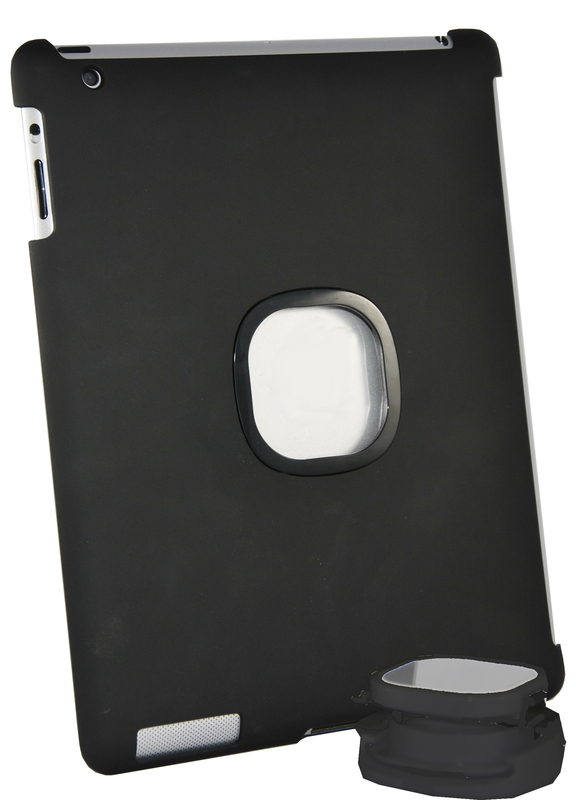 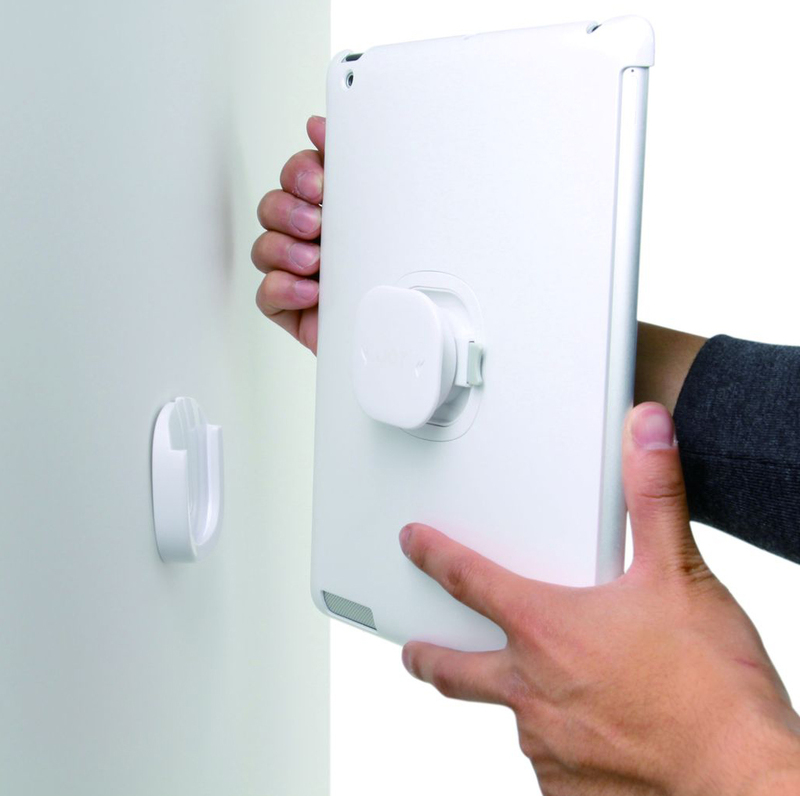 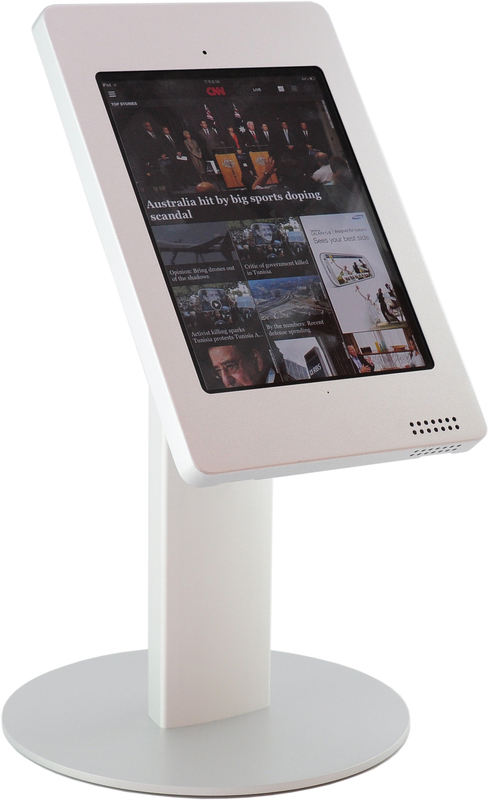 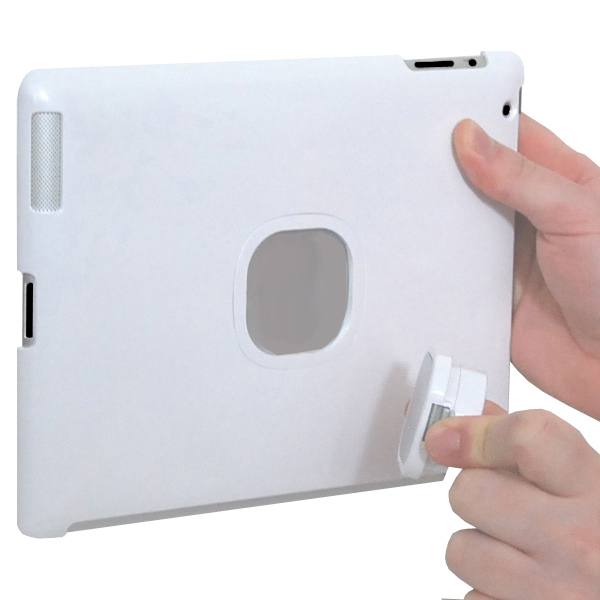 EZonWALL supports iPad with a wall-mounted function for portrait or landscape mode. 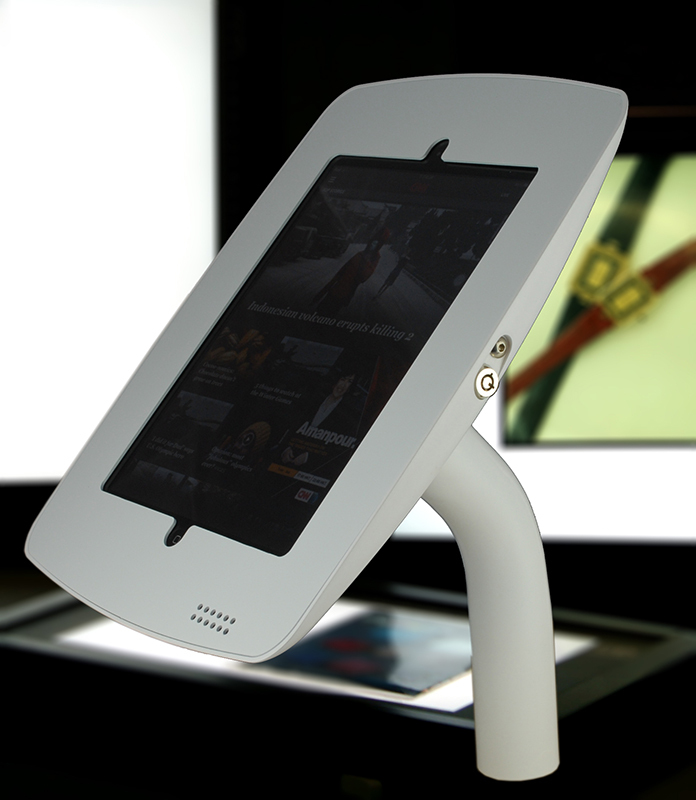 It can also be tilted up and down for a comfortable viewing angle.